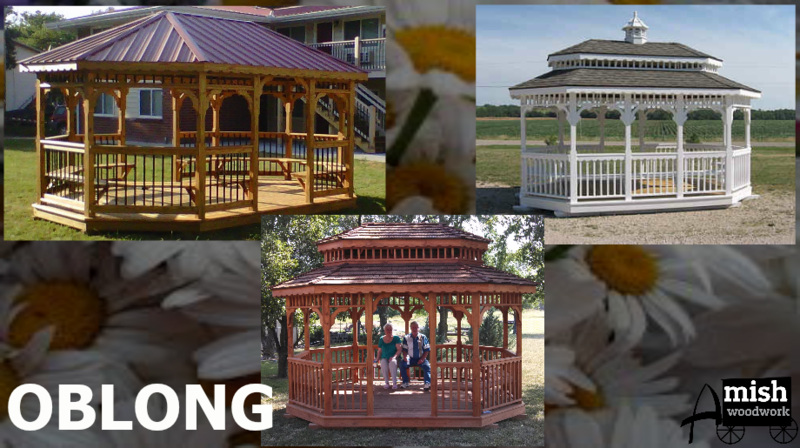 South Wind Gazebos are manufactured using #1 natural select treated yellow pine lumber that is milled after treatment and drying. 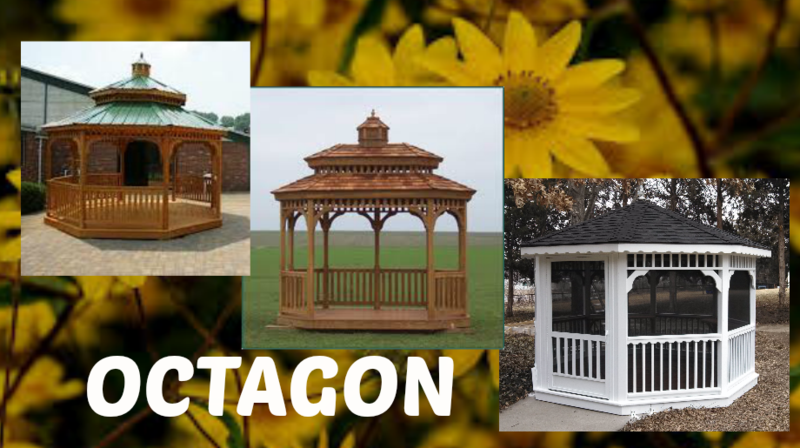 This material adds strength, durability and longevity while maximizing safety, comfort and quality of finish. Floor joists, decking and rafters are framed using 2×6 lumber. The posts use 4×4 lumber and banisters use 2×4 railing with 2×2 spindles. Banisters and fascia trims are finished in a scalloped design.